The majority of today's health problems are able to be prevented by changing the behaviours of individuals and of organisations. The most common preventable risks to the health of individuals and communities are tobacco smoking, inadequate nutrition, risky alcohol consumption, and inadequate physical activity. My research is focused on identifying ways of building the capacity of community organisations - schools, health care services, non-government services, licensed premises and workplaces to contribute to reducing the prevalence of such risks by modifying their care, service delivery and organisational policies and practices. The demand for better health is insatiable and the opportunities for achieving this are endless. Many of these opportunities lie directly in front of us. People require the support of others to improve their health and wellbeing. We need to build the capacity of the broader community to provide this support in direct and indirect ways. Despite this need, little is known about how to go about achieving this. Solving this challenge is my goal. All schools, health care services, non-government services, licensed premises, workplaces etc in the Hunter New England region contributing to reducing tobacco smoking and risky alcohol consumption and promoting healthy nutrition and physical activity. 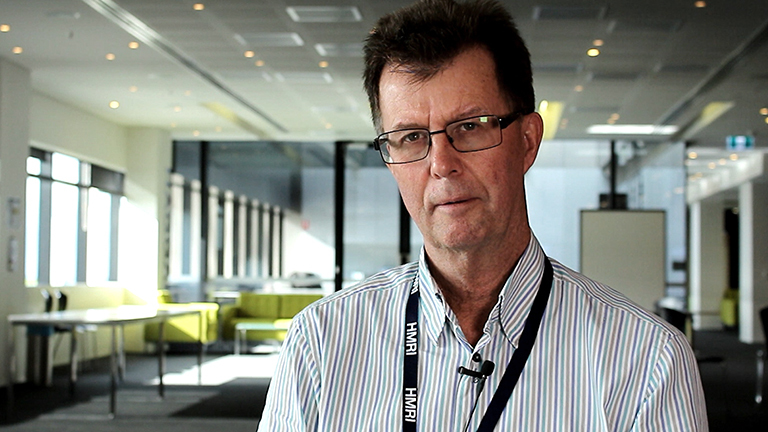 Professor John Wiggers is a population health researcher, practitioner and policy maker. As a Professor in the School of Medicine and Public Health, he leads an integrated team of researchers and research practitioners involved in implementation research relating to the prevention of tobacco and alcohol-related harms and the prevention of obesity. As Director of Hunter New England Population Health, he leads the delivery of population health services to the 880,000 residents of the Hunter New England Region of NSW. Professor Wiggers, in various positions in the NSW Ministry of Health and other organisations, has contributed to the development of various policies and programs relating to the prevention of tobacco and alcohol-related harms and overweight and obesity.